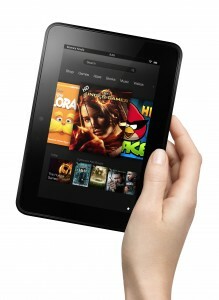 It doesn’t take a genius to know that tablets will again be one of the top purchases this holiday season. Choosing the right one might take a little work if you’re not just going with a popularity contest. The Kindle Fire HD is packed with every feature you would want in a tablet, including a responsive touchscreen LCD, simple USB charging/connections and a size (7-inch model tested) that’s big enough to see each function but small enough to pack for travel. Everything you ask the Kindle to do, it does really well; email, web surfing and watching movies from endless choices at the Amazon store. Dolby Digital Plus technology is built into the tablet, which is an advanced surround sound audio code designed for today’s media devices. Kensington’s latest portable combination laptop lock uses words, not numbers, as a security code to keep a laptop from walking away. Most laptops have a security slot, which was created by Kensington and has become the industry standard, for the cable to attach. 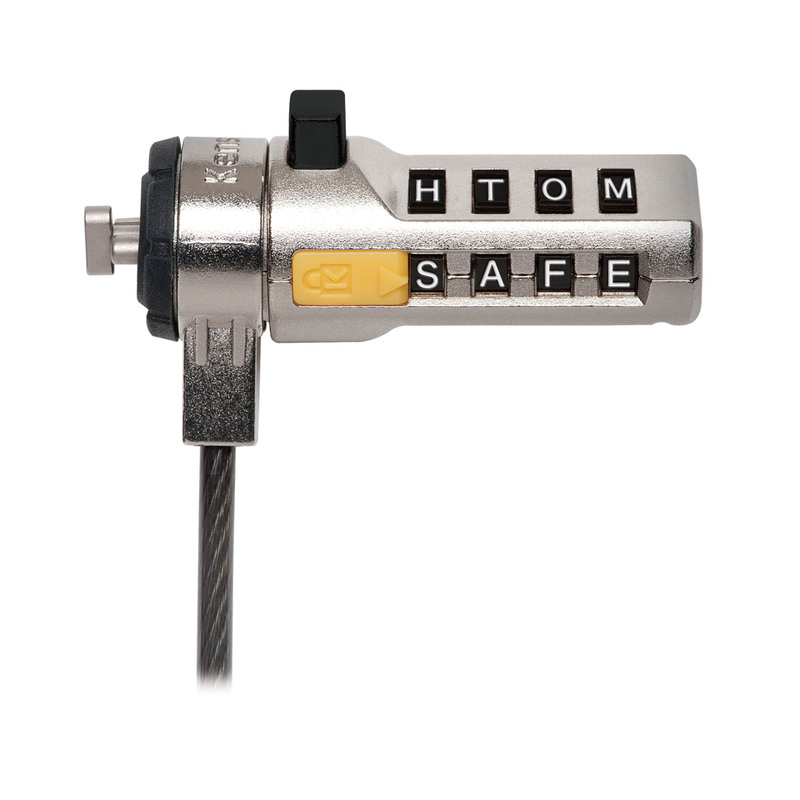 Use is simple: just set a four-letter passcode, attach the self coiling cable around or through anything secure and attach the lock. The cable is just a few inches long when coiled up but stretches up to six feet. Over 10,000 word combinations are possible with the lock. Keeping on the coiled theme is Griffin’s PowerJolt SE coiled car charger. What makes this one stand out among the millions of car chargers is that it is the first I’ve seen and available with the new Lightning Connector, Apple’s 8-pin dock connection on one end. A standard 12-volt outlet to deliver a 10-watt charging circuit is on the other end to plug into your car’s charging port. 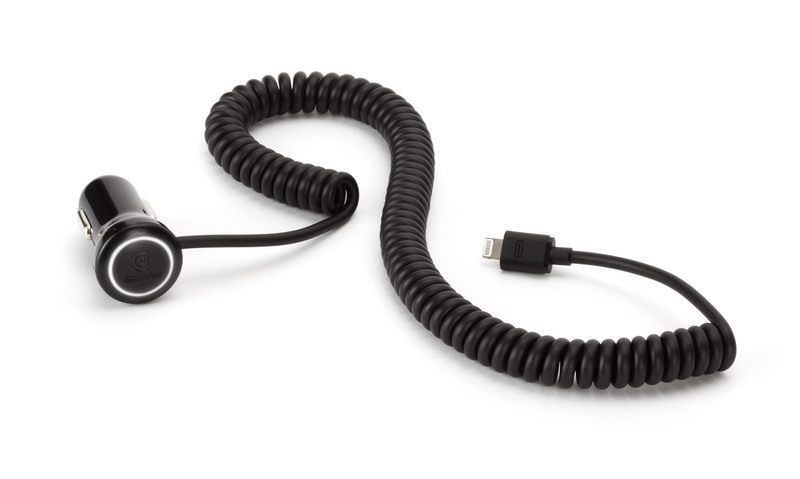 The strong coiled cable can stretch up to 4-feet and the device has a built-in, self-resetting SmartFuse, to protect your device from power fluctuations. 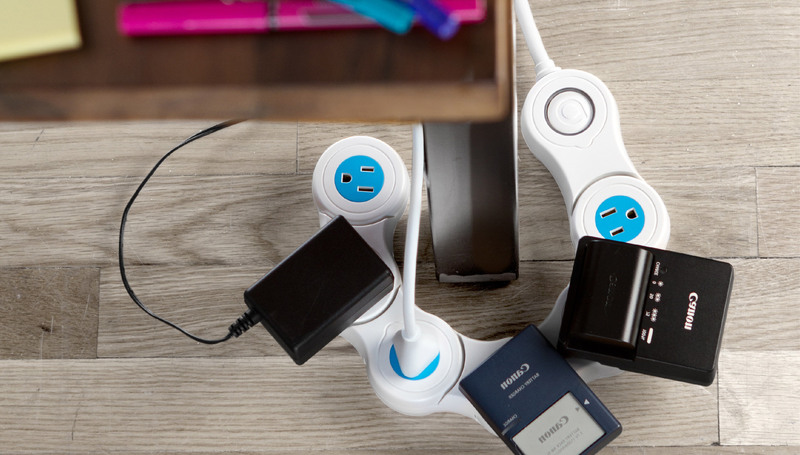 Quirky’s Pivot Power Flexible power strip ($29.99) has six outlets, which can all be used simultaneously, regardless of how big or bulky your power supplies are that need to be plugged in. The power strip is flexible, allowing it to stay in a straight line or curving to let several of the larger power adapters to be plugged in. With its flexibility, you can curve it under or around desks or furniture for easy access to take plugs in and out. A six foot cord is attached to the strip. Another cool and useful computer accessory from Quirky is the Contort ($24.99) for connecting up to four USB devices into a single one on any computer. It’s built with a flexible neck, which allows it to take minor bumps without damaging your device and is built with cord management to wind up any excess cable from the connected devices. 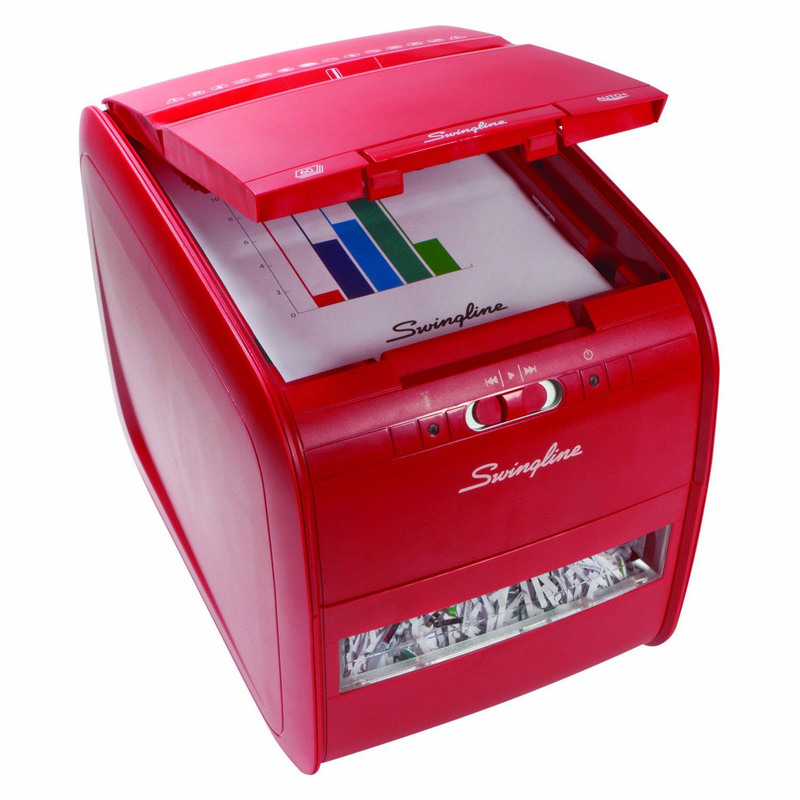 The Swingline Stack and Shred 60X ($139) is compact enough to keep under your desk but powerful enough for up to 60 sheets of hands-free shredding. Once your documents are loaded into the paper tray, close the cover and rollers automatically feed the paper into the cutters for cross-cut and quiet shredding. The shredded paper goes into a waste bin, which has a view window to see when it needs to be emptied. Other models available are available larger amounts of handsfree shredding up to 500 sheets. Airbac backpacks are designed with air cushion technology for a comfortable fit and after loading it up and putting it on your back, you canfeel the comfort. A pinhole connection is built (and hidden) into lower side of the backpack, which faces you when in use, to adjust the amount of air for the most comfort. It takes some trial and error but once you get the right amount of air pumped in, you’ll feel, as the company describes, like you are carrying half the weight you actually packed up in gear. The air pocket design also helps you feel like the weight is distributed more evenly and the backpack rests on your back and hips more comfortably. Airbac tests revealed “that the Airbac requires 1/10th the amount of energy and stress on the spinal column to carry than does a standard backpack carrying the same weight,” according to a recent email from a company representative. Users can adjust the amount of air depending on how much gear is stored and carried. They are available in a variety of sizes and models with each having a lots of pockets for laptops, tablets and accessories. MEElectronics in-ear sports headphones (Sport-Fi M6) have an over-the-ear design with a stainless steel memory wire. This enables you to get the right fit over your ear but then have the same fit each time they are taken off and then put back on. Six different sized ear tips are included to get the right comfort in your ear, along with a tangle-resistant cord for the great sounding headphones, which bass enthusiasts will love. They are available in black, clear, orange, pink, purple, teal and white with a color matching carrying case for $29.99. If you want it with an inline microphone, black is your only choice for $34.99. 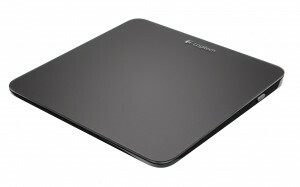 A mouse is no longer needed when you use the Logitech T650 touchpad. The device works great to give you the laptop touchpad feel on a desktop computer for clicking, scrolling and pinching to zoom. Logitech’s tiny USB unifying receiver is included to make a wireless connection and it charges with the included USB cable. It’s designed for Window’s 8 but lists Windows 7 as being compatible. It’s built with a smooth glass surface and lets your fingers move in a small manner in up to 13 unique Windows 8 gestures, according to Logitech. 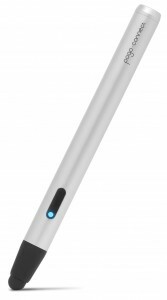 Ten One Design has announced the availability of the first Pogo Connect, which they call the world’s first pressure-sensitive Bluetooth 4.0 stylus. It’s has a solidstate design and a new magnetic tip system for easy on and off, so it should be compatible with interchangeable tips that may be designed in the future. 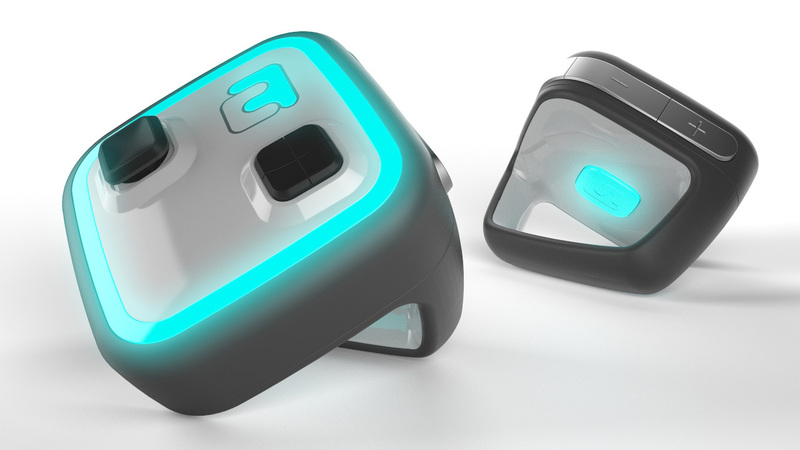 Inside is a new patent pending technology called Crescendo Sensor, requiring no calibration and giving the user so much sensitivity that the tip will be responsive and recognize the slightest touch. A new way for gamers to play with multiple users is Combiform, which allows them to combine controllers creating a game out of the controllers themselves. It consists of set of four game controllers, which snap together with magnets, enabling players to team up and interact while playing, requiring them pay close attention to each other. They also double as traditional controllers that can be used to play games on an iOS, Android, PC, Mac or HDTV. It’s currently under the Kickstarter project, a funding platform for creative projects to raise money in hopes of bringing it to the retail market. Garmin’s StreetPilot app has a 50 percent off deal for Black Friday this year for the North American Garmin StreetPilot Onboard and NAVIGON apps as well as the NAVIGON for Android and Windows Phone apps. For example, Garmin StreetPilot Onboard USA for iOS devices, which normally sells for $49.99, will be available for $24.99. The apps interface is very similar to a Garmin nüvi unit, which makes it simple to use for first time Garmin users or for those who have owned a nüvi before. After you turn on the app, just give it a few seconds to acquire the satellite and your specific location, just tap the “Where To” icon, which then offers the choice of inputing an address or searching for specific points of interest. This includes sites such as gas stations, hotels, ATM machines or shopping. The address feature first asks for a house number and then the street. The Garmin figures out your location and gives you choices; each time it was right on and the first choice was the location I wanted. I found the app is as accurate in all ends of the country over the past year, including traffic, finding restaurants and fuel options. Some of the features, such as the live traffic cameras, cost extra ($9.99) but after you factor in the cost of a stand-alone unit typically costing about $200 the app is really a great deal. 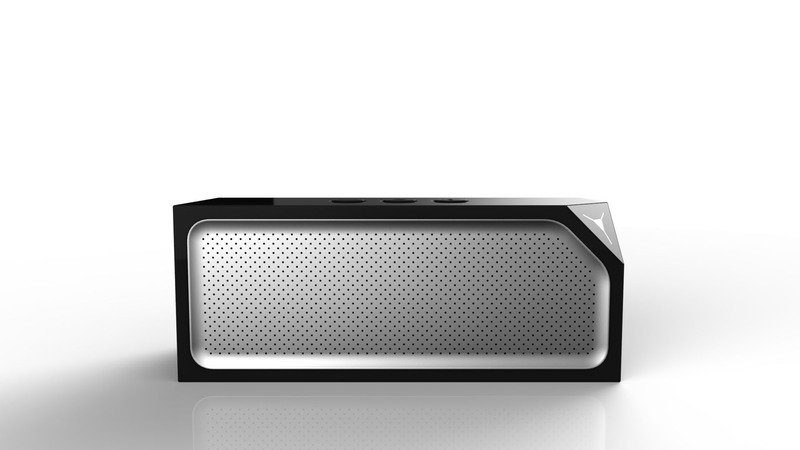 Tech gifts this year will be big hits with audio, tablet and smartphone accessories leading the way. Bluetooth also seems to be a common theme and here are some tech head choices. The three-foot-tall iHome iP76 tower stereo speaker system isn’t stocking-stuffer friendly and will cost you a bundle in wrapping paper but bigger is better when you hear the room-filling sound. Your device can connect via Bluetooth, use a top-loading Apple friendly dock with the included wireless remote or just plug it into the aux-in jack for using any portable media player. On iHome’s website these are described to “deliver astounding clarity, depth and power” and after hearing them you see that this is accurate. Additionally, the sides of the tower have LEDs, which change colors in a choice of modes in indigo, blue, green, white, orange, red, violet and yellow. If you want to stuff your audio gift in a stocking, try the CUBEDGE EDGE portable wireless speaker. In addition to the great portable sound, you get 10 hours of battery life after a USB charge; it also works to answer calls, Skype or other voice options with a built-in microphone. 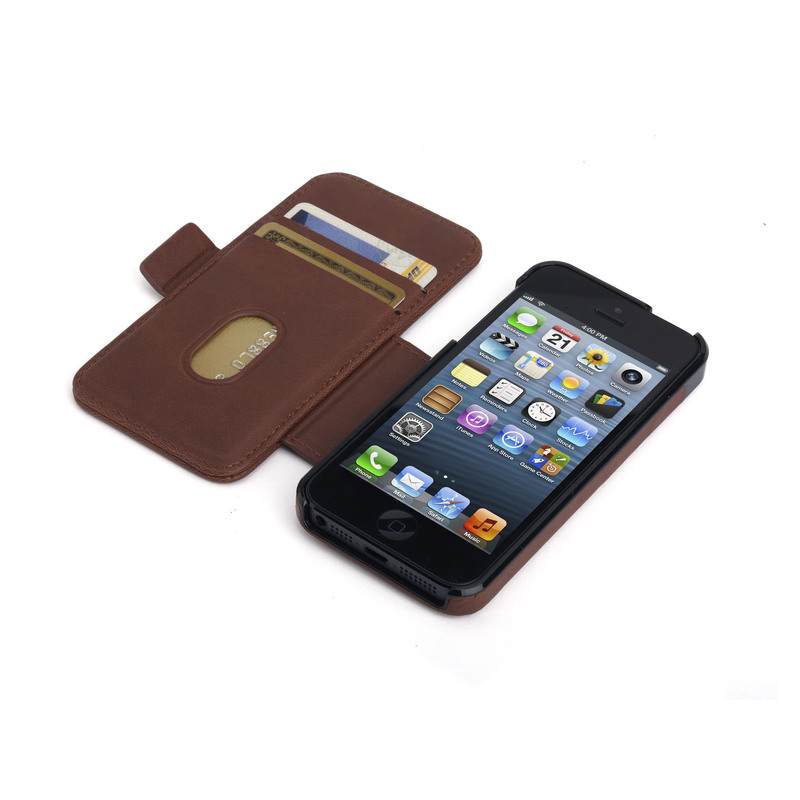 Kensington’s slim profile and pocket-sized Portafolio Due wallet for iPhone 5 works like any other case to protect all sides of the iPhone and even covers up the screen when its tucked away not in use. What gives it an edge vs the other millions of iPhone cases available it it doubles as a wallet with slots on the inside for a drivers license, credit cards or even cash. But it doesn’t end there: it has a built-in stand to keep your device hands-free for calls, video conferencing or just to look cool in both vertical and landscape positions. 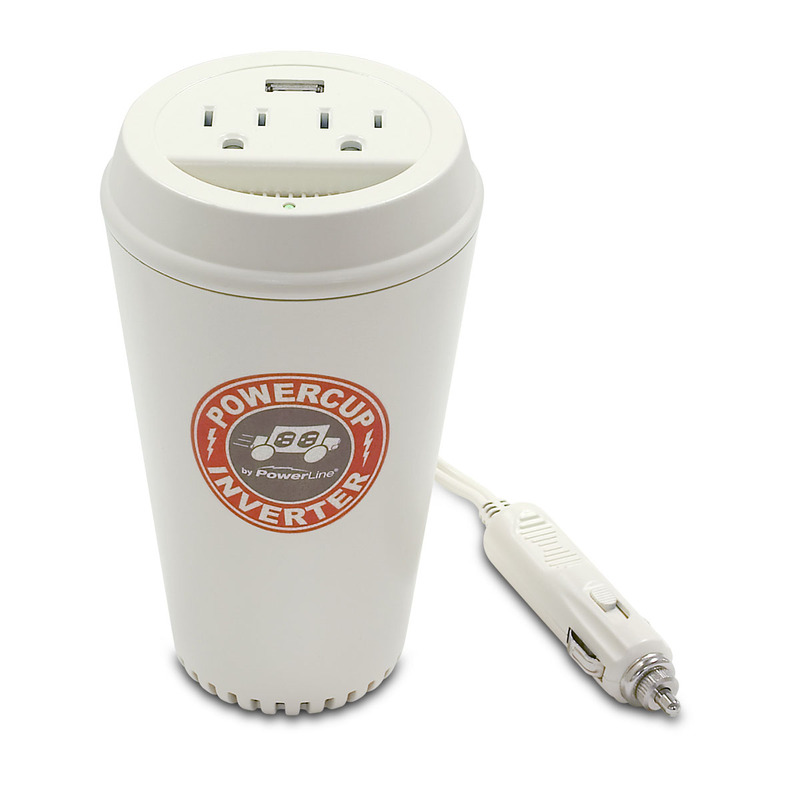 The 200-watt PowerLine PowerCup looks like a coffee cup but don’t fill it with liquid. It sits in your vehicle’s cup holder and an18-inch cord comes out to plug into a vehicle’s 12V power port. On top of the cup is a pair of AC outlets and a USB port for powering and charging just about any electronic gadget for a road trip or camping. AVA Digital Awards Competition Heating Up! If you or your company/agency is a past entrant in any AMCP competition and were impacted by Hurricane Sandy, please let us know your circumstances. We will be making a contribution to the Red Cross, but first wanted to help anyone who is associated with us. Please contact us at info@amcpros.com or 817-303-2769. The only accessory I plugged into my Mac Mini’s Thunderbolt port was an extra monitor until I tried Western Digital’s (WD) new Thunderbolt external hard drive. With speeds up to 400 megabyte per second possible, the WD My Book VelociRaptor Duo is priced high per gigabyte but when you experience the lightning fast data transfer, you’ll see the value. Inside the high-performance desktop hard drive are a pair of 1TB 10,000 drives, which can be used as a 2TB dual drive system or set as a RAID system for backup protection. RAID, which is an abbreviation for redundant array of independent disks, lets users set the hard drive up with two different options. 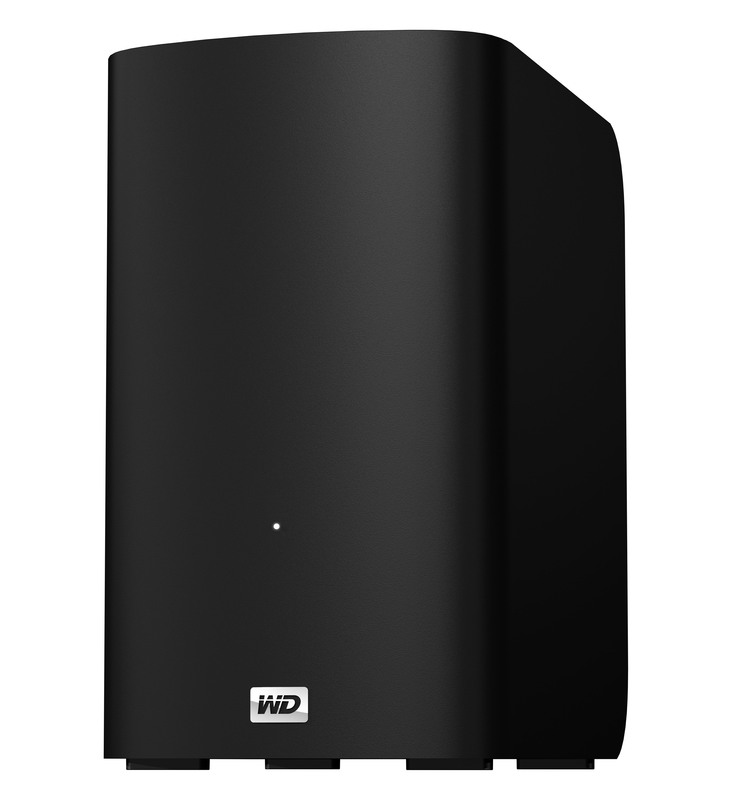 When it’s set to RAID 1, a duplicate of your digital files is made for backup protection; RAID 0 will give you the maximum speed and capacity. Regardless of which you choose, the incredible transfer speeds are what makes this attractive to most any user since transferring gigabytes of digital files can take just minutes instead of hours. The AC-powered hard drive comes with a single Thunderbolt cable and extras can be purchased to daisy chain with the extra Thunderbolt port. There aren’t any other ports on the back but adapters are available for USB or Firewire conversions and the speeds when using them can vary. Since it’s out-of-the-box Apple compatible, it also makes a great choice to use with Apple Time Machine backup software. In addition to digital cameras, lots of other electronic gadgets have expandable media capabilities with a wide variety of digital media memory cards. 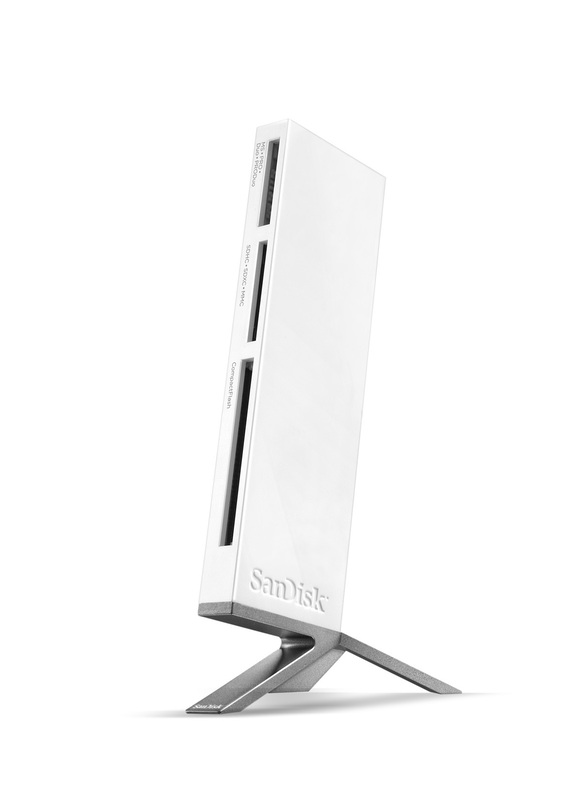 With SanDisk’s updated ImageMate all-in-on USB card reader, its a good bet it will work with your media to get superb transfer speeds. To get the maximum advertised speeds of up to 500/MB/s, it must be combined with the fastest memory cards along with a USB 3.0 compatible computer. The all-in-one aspect lets SD, SDHC, SDXC, microSD, compact flash (up to UDMA 7) and many other memory cards fit into the reader for an easy download. A detachable tripod base and a USB cord are included. 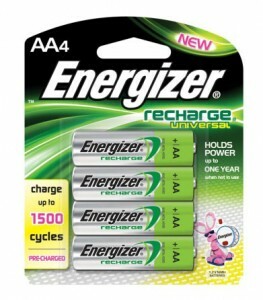 Energizer has launched a new line of rechargeable batteries. The Recharge Universal batteries are slightly less expensive than other Energizer rechargeables, have a lower capacity but offer more charge cycles. They come pre-charged and are available in AA and AAA sizes, good for charging up to 1,500 and 1,000 times respectively. After charging, they can hold the charge for up to one year when not in use and charge up to 40 percent faster then previous models. The ZAGGsparq portable battery can charge most portable electronic gadgets including smartphones, tablets and gaming devices on the go. When the lithium polymer battery needs a charge itself, just fold out the built-in AC prongs and plug it into any standard wall outlet . Devices can be charged while the battery is getting it’s charge. 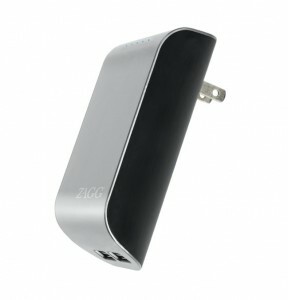 The output is 2.1A, which according to ZAGG is rated to be up to four times faster then a standard USB charger. It’s made with a fingerprint and scratch free finish and has five LED lights to indicate remaining power and charging levels. Three different models are available: the 1220 model ($31.50) will give an average device a single charge, the 3100 ($69.99) is good for two charges and the 6000 ($99.99) is good for four. 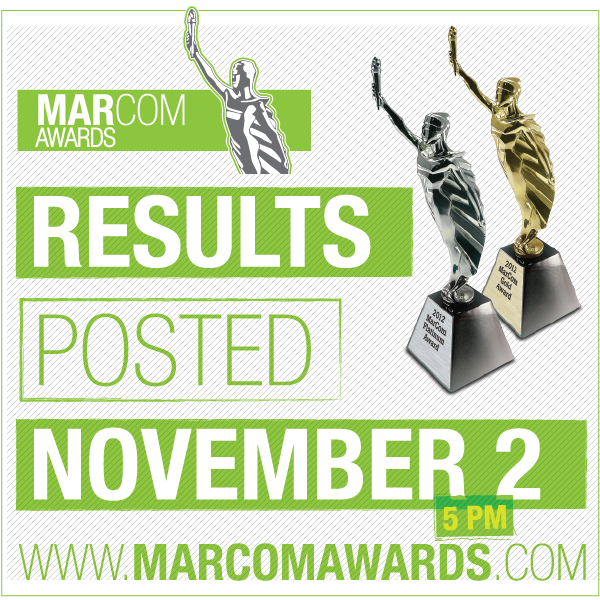 Congratulations to the 2012 MarCom Award winners. There were over six thousand entries from all over the world. After about two months of daily judging and many days of processing results, winners are now listed on our website and information packets are in the mail. U.S. entrants should have their results by Wednesday; Canadians by the end of the week; and entrants outside the U.S. whenever the stars are in alignment. Check out our Platinum and Gold winners on our website. The database is searchable for cities, states and categories. So, you can find out who else won in your area or who the other winners were in your category. We’ve also posted examples of winning work on our website, blog and Facebook page. We know how sensitive client permission can be, so don’t worry, if you didn’t give us permission, your work is not displayed. 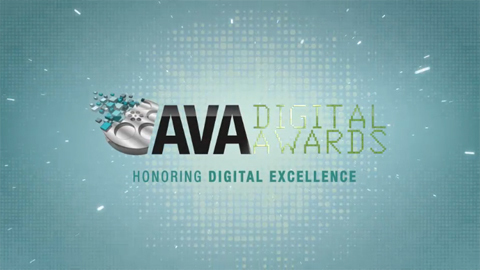 AVA Digital Awards Competition Opens Today! AVA Awards gets a face lift! 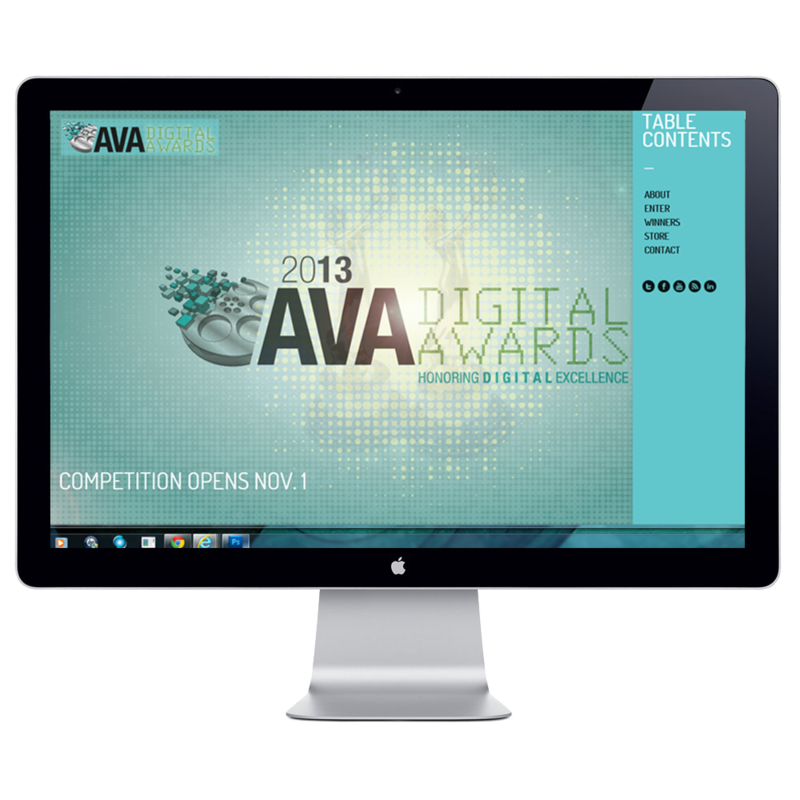 The 2013 AVA Digital Awards competition is set to open this Thursday, November 1st! We are pleased to introduce some new and exciting branding, new categories, as well as a new website and online entry / registration system. The creative convergence of digital arts, technology and information is changing the way we market, communicate and socially interact. 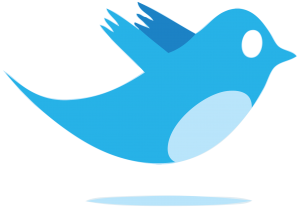 The advent of digital media allows audio, video and electronic text to work together to enhance the speed and flow of information. Show off your best work and separate yourself from your competition. Register and enter November 1st!